Hello fellow book lovers! 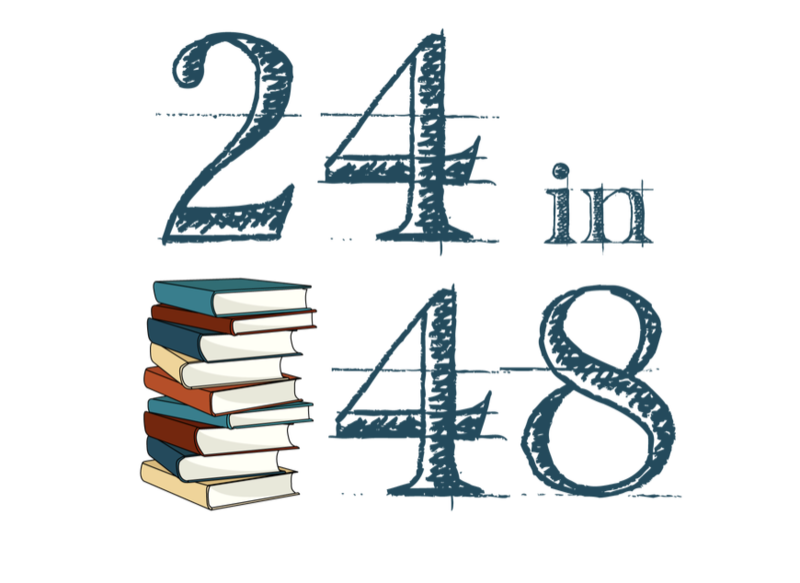 Welcome to the world of 24in48, where there will be updates and reading abound (hopefully), snacking (definitely), and lots of chillaxing with a good book. So with that in mind, what is it, how does it work, and who created this? Well, 24 in 48 has all the details, but simply, track reading as much as you can with the aim of it being 24hrs in 48hrs over the weekend. It’s low key, with few rules and even less pressure. You can read more, you can read less, it’s up to you. Once you’ve committed, sign up and track your own/other progress all over the internet. In previous attempts, I’ve stuck to my own timezone, but I’m not so sure that’s a good idea this year, so, I think I’m going to shake it up a little bit this time, and do it on Eastern Time. I’ve always thought it best to do it on my own time, but I don’t want to miss out on the challenges, and it makes it easier to follow ‘hour 1, hour 2…’. We’ll see how it goes. 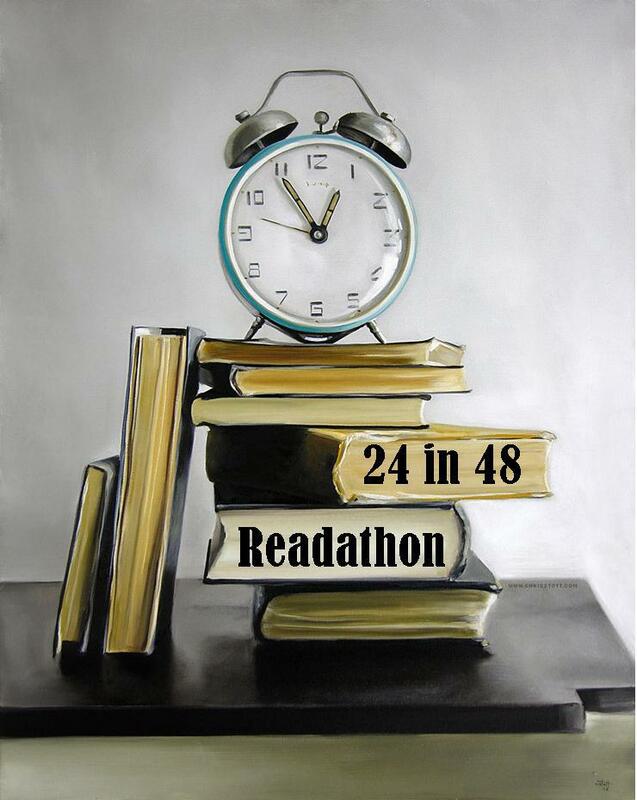 Guys, the 24 in 48 readathon is back. I mean, I’m sure you guessed that by the title of this post, but it’s back this weekend and I have decided that I’m going to (kinda) take part! I did this last year at around the same time for the first time, and although I haven’t read as much this year as I did last January, I am looking forward to putting aside some time to read some quality books! Unlike last January, I am off this weekend, so I will be free to actually read (life aside).